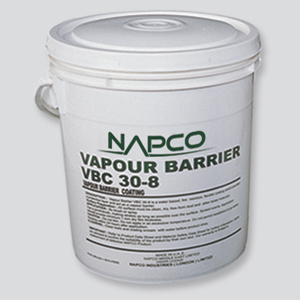 NAPCO’s principal activity is to manufacture a selection of specialty application adhesives and sealants for select clients. The custom-formulated solutions we provide are used to bond, protect and improve almost any material for any application. We further ensure that our products conform to international quality and environmental standards. System: Tough. Elastic. Weatherproof. Good adhesion to most ducts. Water resistant. Durable against air leakage. Environment friendly. 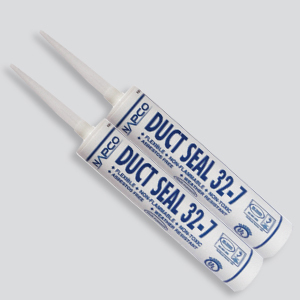 Applications: Sealant for air conditioning ducts. Suitable for low-high velocity ducts. System: Synthetic rubber based coating. High quality. Quick setting. Excellent bond. 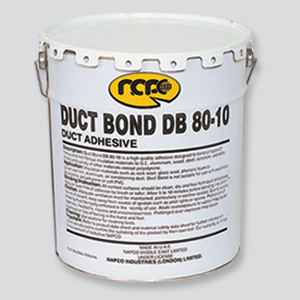 Designed to bond all types of fibrous and non-fibrous insulation material to G.I. aluminium. Economical. Good coverage. Asbestos free. Applications: For bonding different types of insulating material to themselves Designed to bond all types of fibrous and non-fibrous insulation material to G.I., aluminium sheet and to all metals. System: Water-based. Fire resistant. Fungus resistant. Weather resistant. Brilliant white. Solar reflective. Asbestos free. Environment friendly. Applications: On most types of thermal insulations including polystyrene foam, canvas cloth, mineral wool, glass fibre, metal dry concrete. System: Water-based protective coating Excellent adhesion to most thermal insulating materials Tough & durable. Fungus resistant. Washable abrasion resistant. Solar reflective. Neat white finish. 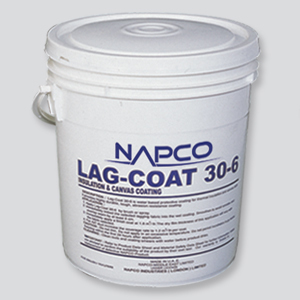 Applications: Water-based protective coating Excellent adhesion to most thermal insulating materials Tough & durable. Fungus resistant. Washable. Abrasion resistant. Solar reflective. Neat white finish.